Happy Friday all! Sorry for the lack of post yesterday, its been pretty busy around here! I'm on the road again visiting some of my favorite ladies and taking a break from my work-from-home gig to actually dress up and go to the office! Yesterday was the first time I wore heels for an extended amount of time (I know, lame...) and my feet are so sore! Ugh! I'm linking up again with Carolina Charm to share some of my favorites from the week! 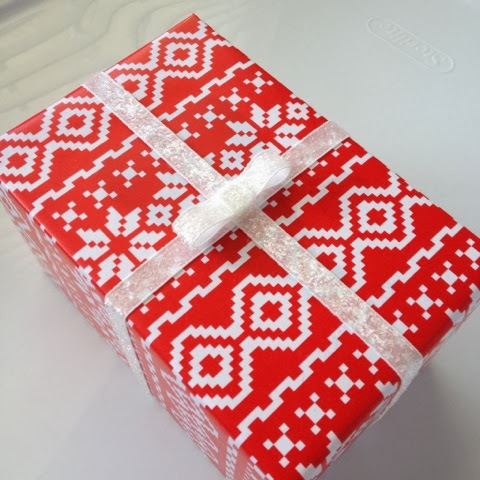 I started wrapping some gifts this week and I'm loving this Target dollar section paper with glitter ribbon! It's safe to say my "fair isle" obsession is getting worse this winter. I seriously considered buying a big, cozy blanket and pillows today in Marshall's even though they'd never fit in my suitcase! 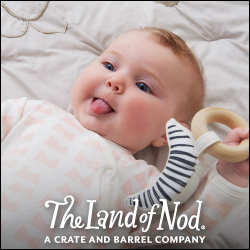 Does anyone else ever go into those kids of stores and get angry because the location near you doesn't have nearly as many awesome items?! This week I made one of my favorite crock pot recipes, balsamic chicken, accompanied by the best baked Velveeta mac and cheese. It was so delicious, I highly recommend it! I'm so excited to spend time with my girlfriends this weekend, its the first time I've seen them since our wedding in March. We've got a lot planned for the weekend, including a winery trip, shopping in Georgetown, and some sightseeing. Make sure to follow on Instagram if you want to see some of my favorite spots (and holiday festiveness) in DC! 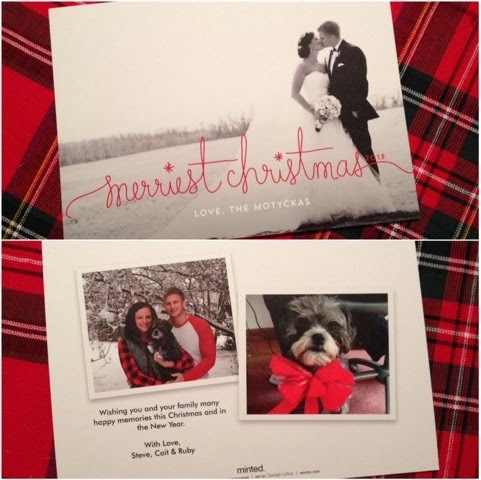 I LOVE your Christmas card, the font & wedding picture you chose are both perfect!! oo winery trip?! Jealous! Have so much fun! -LOVE your cards by the way! Your Christmas cards are gorgeous!! I just ordered our cards from Minted this week, too! I am so excited for them to arrive next week! Stopping by from the link-up. Happy Friday! Your Christmas cards are PERFECT!!! Happy Friday! Love love love your adorable christmas cards!!! Your cards are gorgeous!!! 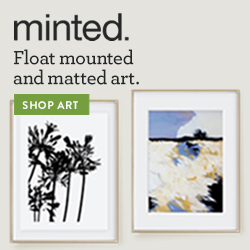 Minted is the BEST! Your Christmas Cards are so cute!! Your Christmas cards look great!! I have red polish on too for the first time. I've always been a neutral polish girl so my nails don't stand out but that all changed this year! I love love love the christmas cards! I am still waiting for mine to come back. 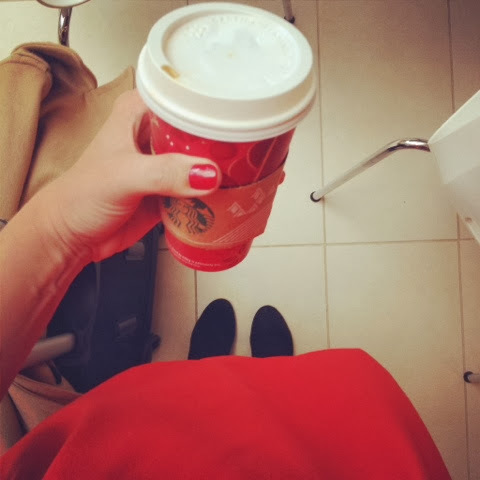 And who doesn't love the red starbucks cup?! Love your Christmas cards! They turned out beautifully! I love your Christmas cards! Hope you had a great weekend! Yalls Christmas card is so cute!! Okay, I'll quit stalking & follow you now,ha!